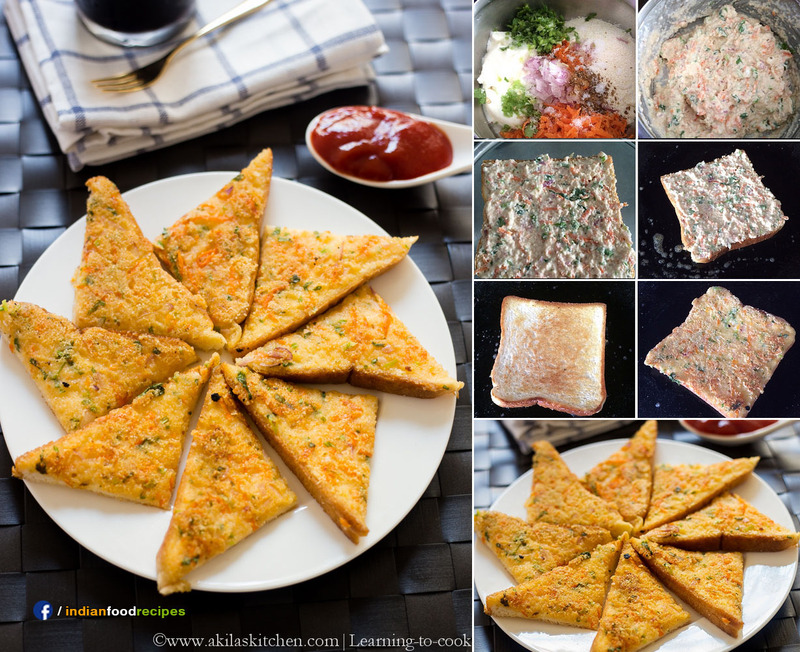 This time I am with a tempting Indian Toast – Rava Bread Toast. 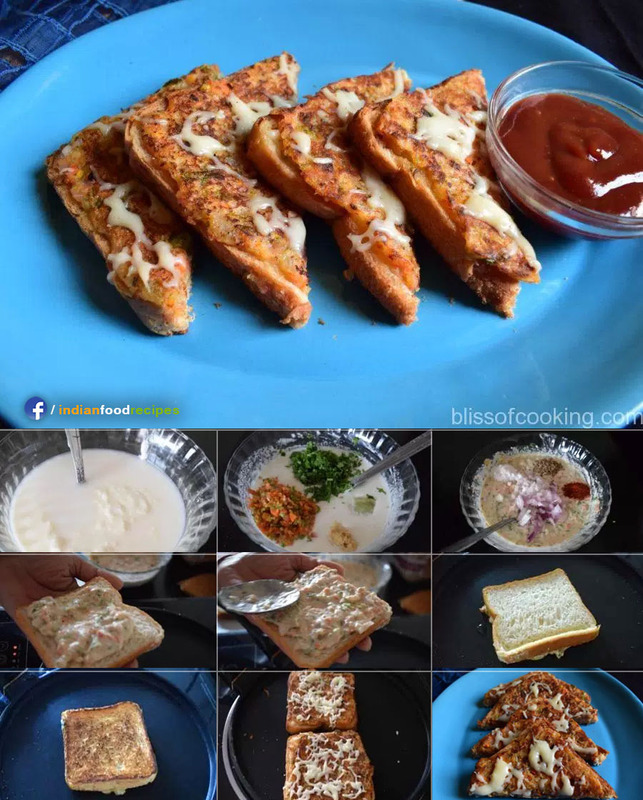 Yeah.. Now a days I have become bit lazy to prepare our Indian breakfast items in the Saturday mornings and going with the simple bread toast recipes and have bookmarked so many recipes. 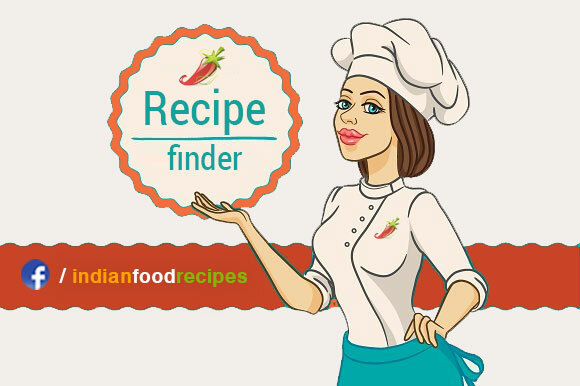 I am going to try those in the coming weekends always and share the recipe here.. So bear with me ????. 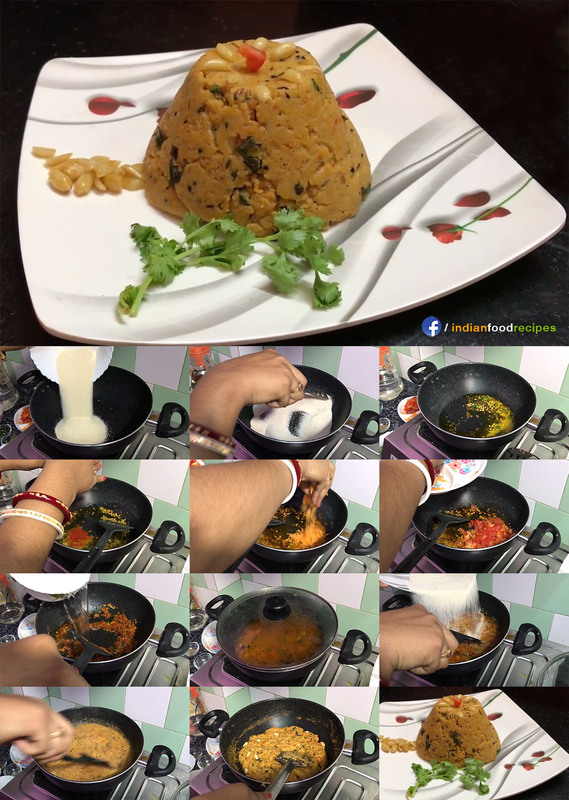 I took the basic recipe from Padhu and altered a bit for my taste and it came out good. 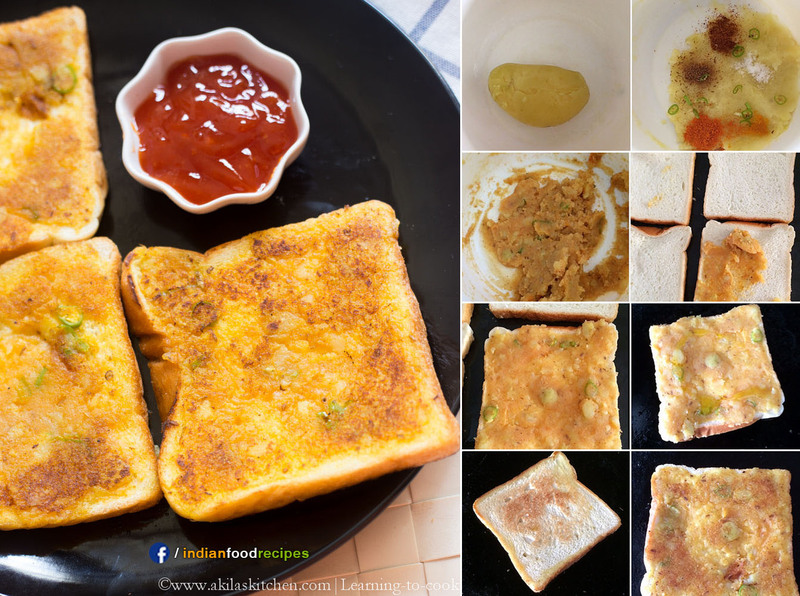 So here is the simple Rava Bread Toast Recipe.